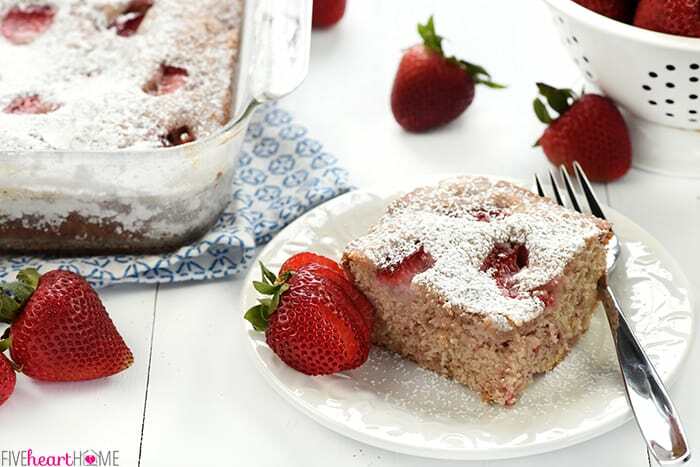 Strawberry Snack Cake is soft, moist, and easy to make, loaded with sweet, ripe strawberries, creamy buttermilk, and a shower of powdered sugar on top! 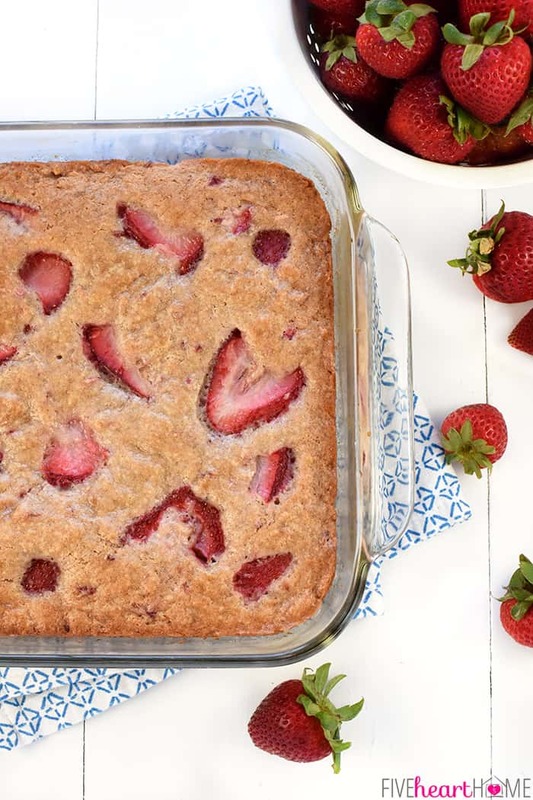 Today’s a special day, y’all, and I’ve decided we should celebrate with sweet, simple Strawberry Snack Cake! 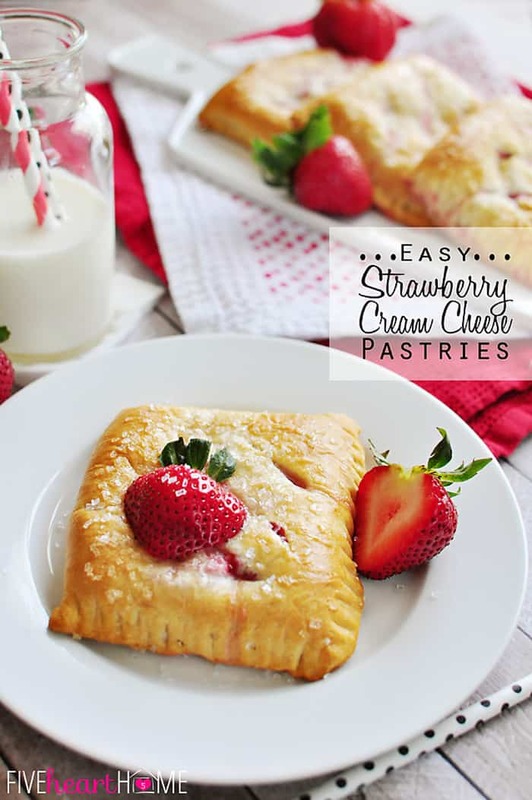 Four years ago today, I published my very first recipe on this blog (incidentally, also a strawberry recipe), thereby launching Five Heart Home. So every year, I commemorate June 1st as Five Heart Home’s birthday…or anniversary…or “blogiversary,” if you will. Little did I know four years ago what this blog would have evolved into — and what it would mean to me — today! I’ll wax poetic a bit more on all that later. 😉 First, let’s talk about this cake! 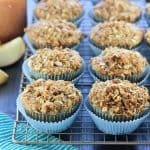 Last week, I found myself with several cartons of overripe strawberries in the fridge. They were turning soft and dark and my kids wouldn’t eat them, so I decided to mash up the berries and let them eat cake instead! Snack cake, that is. In my mind, snack cake is not as rich or decadent as regular cake. 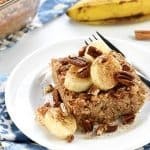 It’s simple and it’s fairly plain, topped with powdered sugar as opposed to a glaze or a frosting. 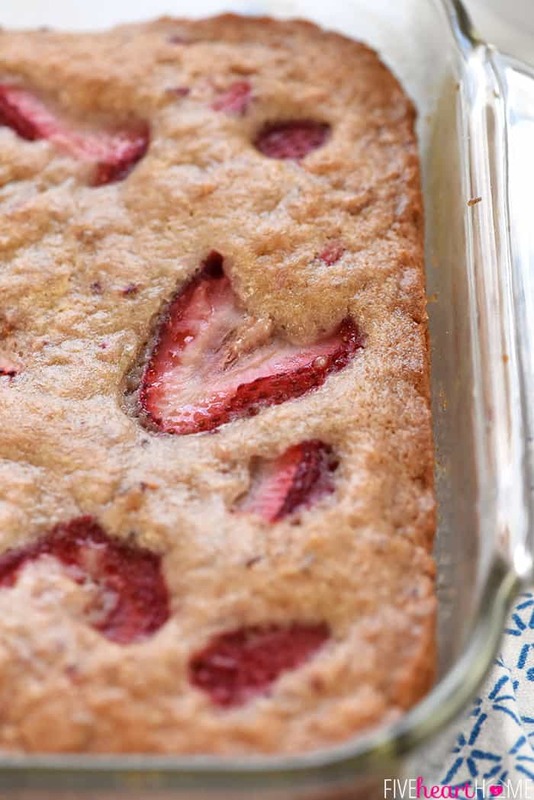 I’ve been making banana snack cake for years, but I honestly never thought to make it with another type of fruit until I was faced with salvaging all those mushy, blemished strawberries. 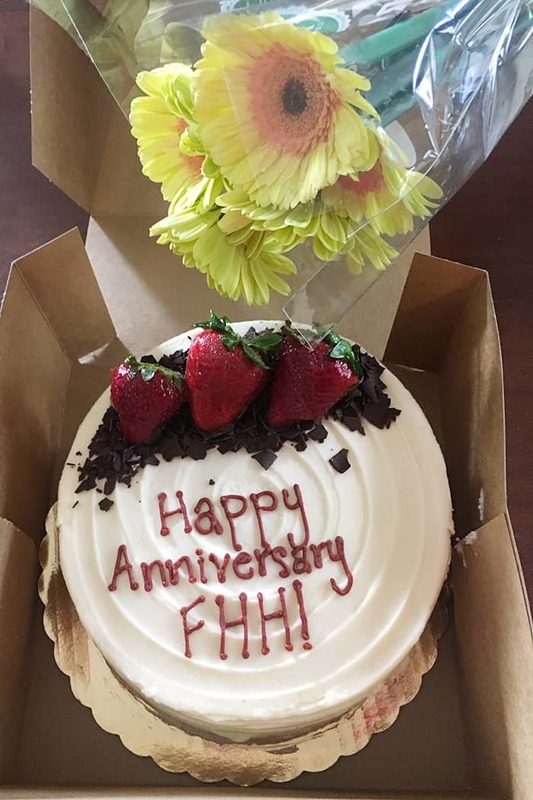 It really is hard to believe that Five Heart Home has been around for four years, y’all…and I have to say, the year that we just wrapped up was by far the most exciting one yet. After all, it was during year #4 that I had a real, live cookbook published…and then I was even invited to promote in on national TV! I still regularly pinch myself that that Five Heart Home has evolved into my full-time job…and that it’s led me to wonderful people whom I would have never otherwise met and amazing opportunities that I never imagined were possible. GOOD LUCK on the giveaway and thank you again for four amazing years. And be sure to stay tuned…I have big plans for year #5! 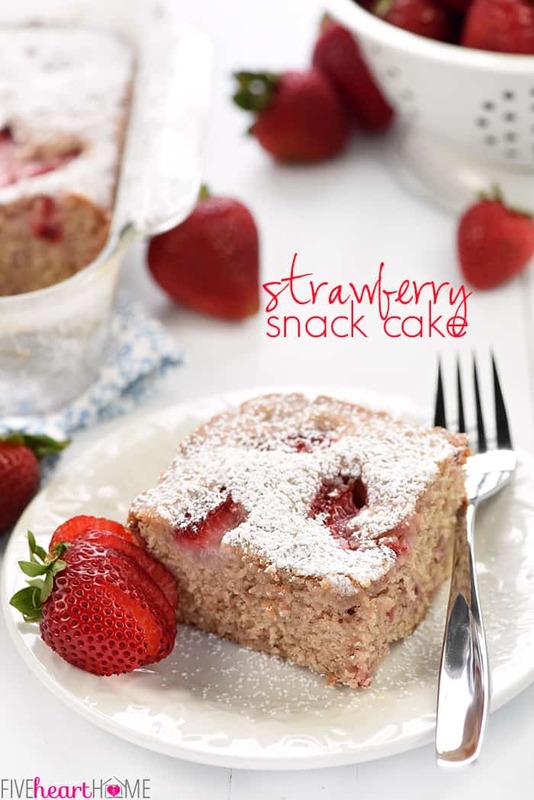 Now what say we celebrate with some Strawberry Snack Cake?! 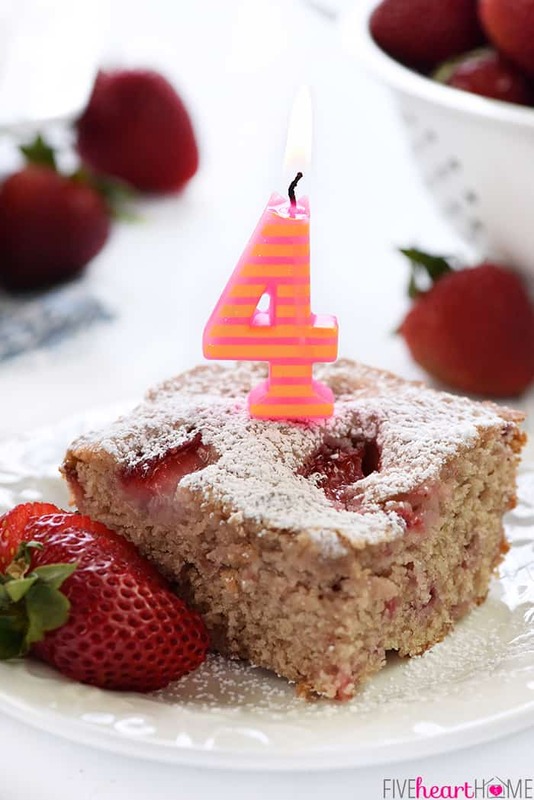 Strawberry Snack Cake + Five Heart Home’s 4th Blogiversary GIVEAWAY! 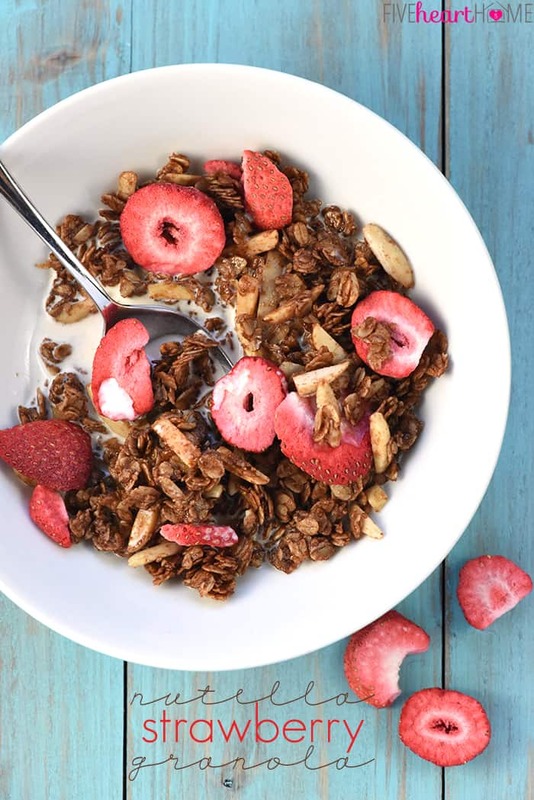 In a large bowl, blend together the sugar, mashed strawberries, buttermilk, melted butter, strawberry jam (if using), and vanilla. 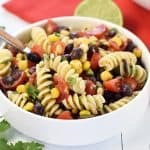 With the mixer on low, slowly blend in the flour mixture until fully combined, but do not over beat. Spread batter into an 8- by 8-inch baking dish (I used Pyrex). 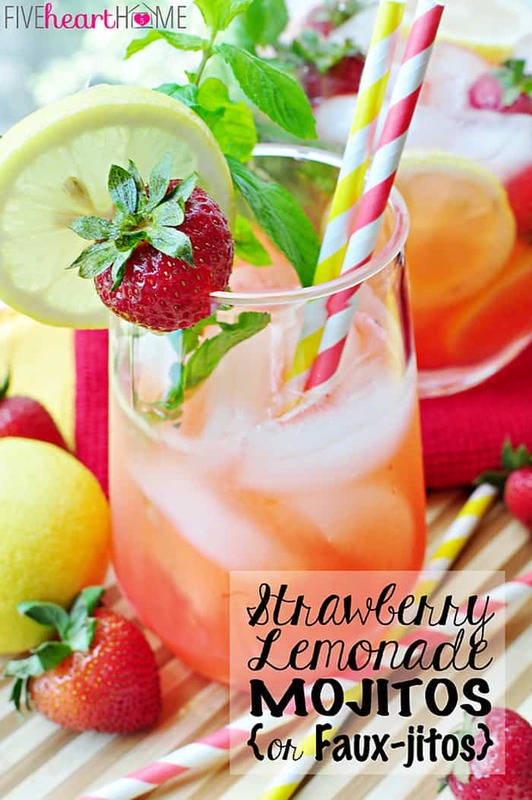 Top with a few thinly sliced strawberries, if desired. Bake for 28 to 33 minutes, until cake is golden brown and a toothpick inserted in the center comes out clean. Once the cake is done, place the baking dish on a metal rack to cool. Sprinkle with powdered sugar just before serving. A tablespoon of strawberry jam or preserves is added to boost the strawberry flavor without adding too much additional moisture. 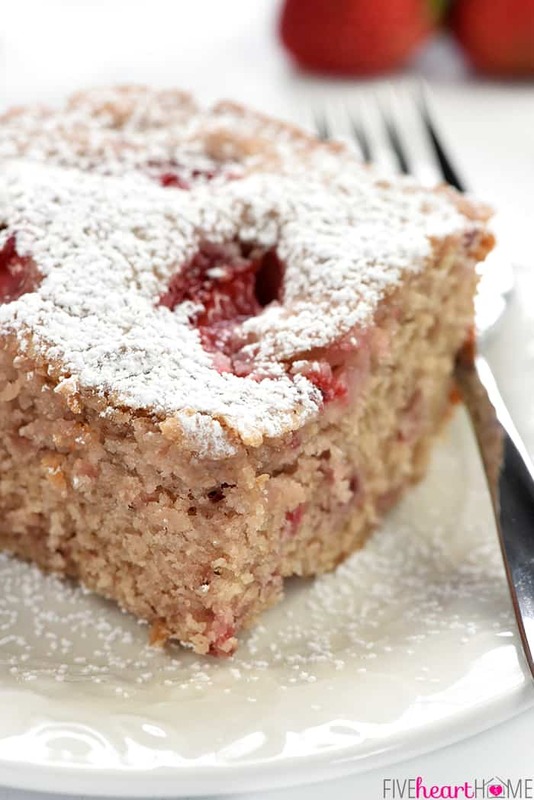 However, if you don't have any jam on hand, the cake will turn out just fine without it. 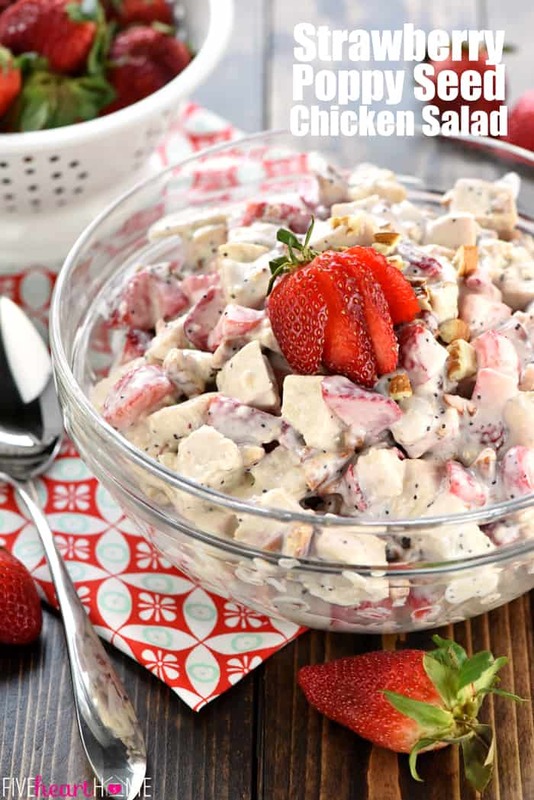 The thinly sliced strawberries on top are more for looks than anything. They're a nice touch if you plan on enjoying the cake soon after baking it. 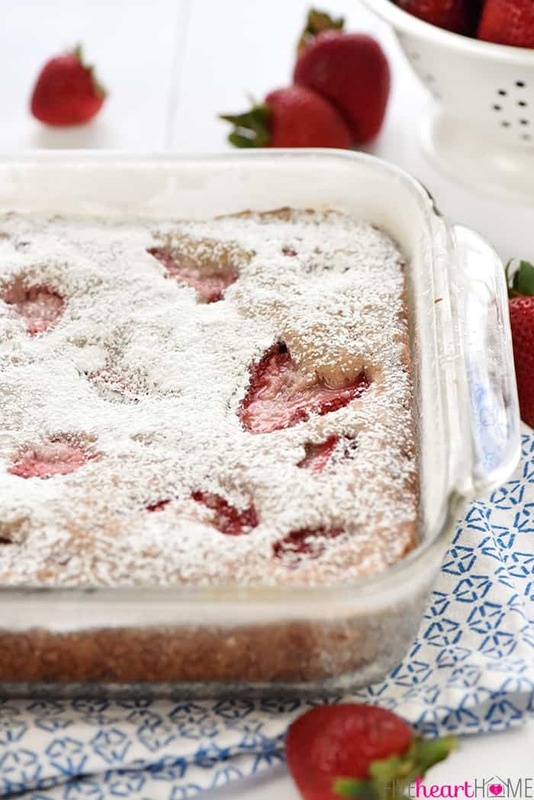 However, if the cake will sit for awhile or if you think there will be leftovers, keep in mind that the strawberries on top may get soggy and mushy after awhile so it may be best to leave them off. I don’t know where I found ya, but I love ya! 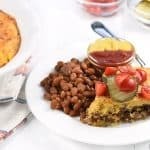 Great recipes and IG feed. I came across fivehearthome on Instagram!